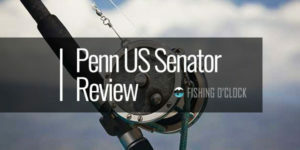 If fishing is a favorite pastime of yours, then an effective reel, that is also durable and comparatively affordable, will be of great value to you. 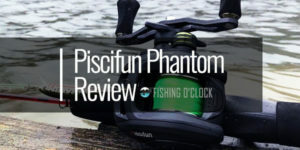 Being an ancient practice dating back to man’s earliest days, the tools of the angling trade have evolved over millennia into much more efficient and dependable devices, and this is a review of some of these modern beauties. 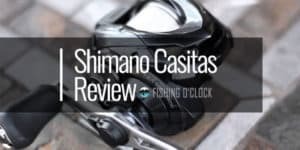 In terms of spinning and casting for fishing in freshwater or saltwater, you will do well to consider the Shimano Calcutta B series of round baitcasting fishing reels. 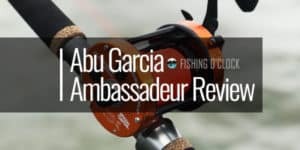 If you really love to fish, then here are some reels that might just add some flavor to your fishing adventures. 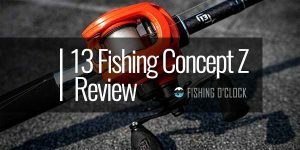 Below is a detailed analysis of the features that these reels bring to the table, and why you won’t regret purchasing any or all of them as awesome fishing aids. The Shimano Calcutta series of reels are widely known for being qualitative, versatile, dependable and long-lasting. As low-maintenance as they are, these round reels are perfectly suitable for most applications. Indeed, many users consider these products to be the best for their price range. 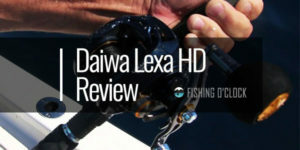 Dartanium drags and the renowned Speton handles are used in every model of this reel series. Furthermore, the bearings used are resistant to rusting. 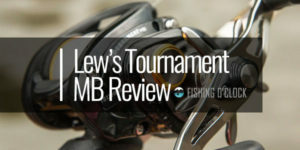 Here’s a look at some of the pros, as well as the few cons, that these reels have to offer. The Shimano Calcutta B round baitcasting fishing reels come in two varieties – level-wind and non-level-wind. The latter is a regular reel that may be somewhat challenging for people who are inexperienced in angling to use. The level-wind version can help you if you just need a standard reel. Although the two variants are very different in specifications, they both have about the same casting distance. 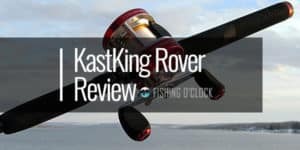 The three-ball (3+1) bearing system of these round baitcasting reels provides for reeling that is both silk-smooth and efficient, with a remarkably great drag. 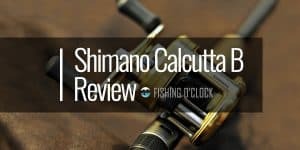 Shimano really perfects their drag standards with the Calcutta series. The maximum drag of this series of reels ranges from 9.5 to 17.5 lb. The frame, side plates, and spool are made of a strong, durable and super-light cold-forged aluminum. This guarantees that all the parts stay precisely aligned for the entire working life of the reel. Each Shimano Calcutta B round bait round baitcasting fishing reel produced gets the company’s excellent surface treatment. This ensures the reduction of the chances of damage from rust. The ball bearings are also rust-resistant (Anti-Rust Bearings, A-RB). The anti-reverse pawl is there to ensure that your catch cannot get away easily. This makes the Calcutta B, one of the recommended baitcasting reels for saltwater and heavy-duty freshwater angling operations. The retrieve per crank range is 23-28 inches. The steady quick-access thumb bar grants you the allowance to control both the spool and the clutch with a thumb. Pressing the bar with your thumb disengages the spool and turning the crank re-engages it. The reel needs to be oiled anytime it becomes kind of sluggish and stiff, but you must be careful to ensure that you don’t over-lubricate it, as this may actually inhibit the performance of the reel. Ensure that you rinse the reel out with warm water right after each use, especially after using it in saltwater. This is to see to it that all the dirt and salt that might have gotten trapped in the small parts of the system are washed away. Spray a piece of cloth with any synthetic protectant and use it to rub your Shimano Calcutta round bait round baitcasting fishing reel regularly. This also helps in keeping the reel in good working condition for a longer period. 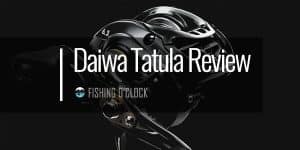 The disassembly of a Shimano Calcutta B round baitcasting fishing reel is very straightforward and easy to grasp. It also enables the adjustment of the VBS. You can open the left side plate of the gear by loosening the knob on the side with the handle, and thus reveal the inner mechanism of the reel. The variable braking system utilizes centrifugal force in the control of the cast, instead of using magnets. The separate brake weights are pushed out at the beginning of the cast, which is when there is a greater likelihood of a backlash. Immediately the spool speed slows down, the pressure between the brake weights and the raceway reduces, and the spool can then continue to spin. The laws of ergonomics are beautifully taken into account in the design of these reels. Also, the live-bait handle option makes it a very comfortable and efficient reel to use. Another interesting feature of these cool reels that makes them easy and great to use in your fishing is the super stopper that helps you hold the line steady. It utilizes a one-way stainless steel roller bearing to eliminate back-play. This top-notch anti-reverse technology gives you prompt hook-setting power. Rest assured that those fish are not going to find this one easy. The 3-position power grip ensures that you have firm control of the reel, and by extension, firm control of your fishing exercise. There are very few cons to these beautifully designed, Japanese-made fishing reels. The major downside lies in the fact that some of the parts, however durable, are plastic. The level-wind version has some plastic parts, such as the handle, which may not feel very nice. However, the materials used are highly durable and the workmanship, as is typical of Shimano products, is quite exemplary. The Shimano Calcutta B round baitcasting fishing reels truly get the job done, when it comes to angling. The ultra-modern look and feel of these reels are substantiated by the smoothness of their drag and operational efficiency. The bearings are rust resistant, this ensures that the reel stays in excellent operating condition for a very long time. 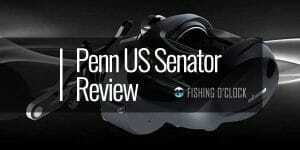 It also delivers that optimum-level fishing experience that you desire from any fishing reel you buy. The quality of these reels and the fluidity with which they get the job done are simply commendable. Without a doubt, this is true value for your money.